Treat yourself to a stay in the heart of one of the most prestigious vineyards in the world! 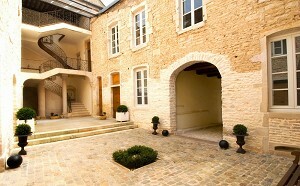 In Burgundy, Hostellerie Le Cedre 5 stars welcomes you to Beaune, wine city of exception located on the Route des Grands Crus. 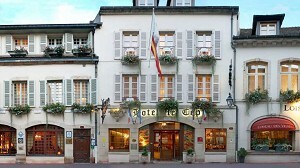 Hostellerie Le Cedre account 40 rooms individually decorated. Spacious and refined, they are divided into 5 categories, including junior suites and deluxe rooms; some of them are accessible to people with reduced mobility. 78 places questioned in Burgundy, 47 places surveyed in the department: Côte-d'Or and 13 places surveyed around Beaune (21) on the last 30 daysIncluding 6 once in Beaune. Lit by in light? Re of the day with views of the gardens, four meeting rooms be? Ne? E cient of the best coffee facilities.